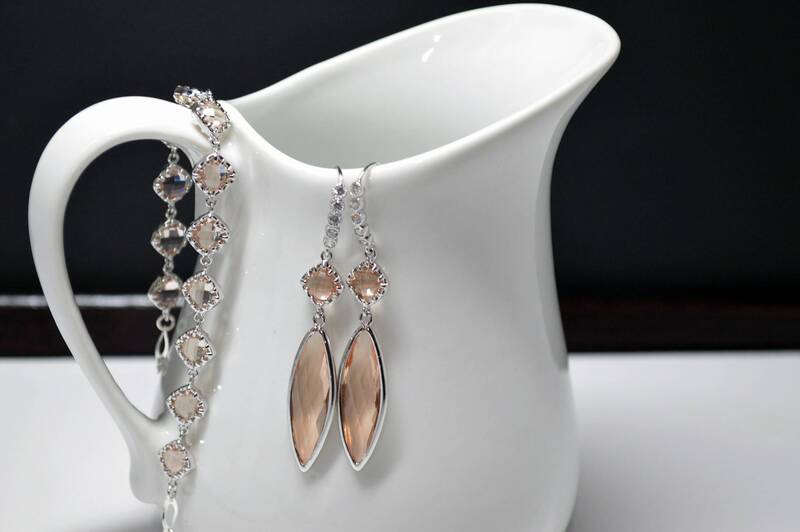 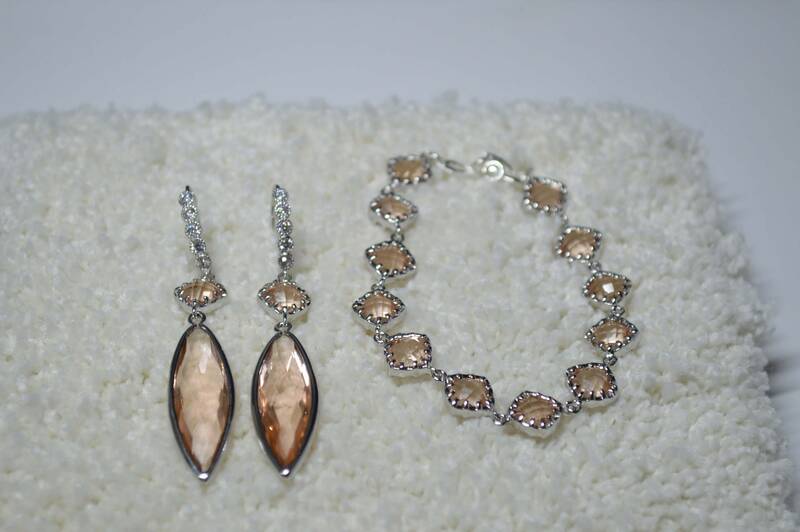 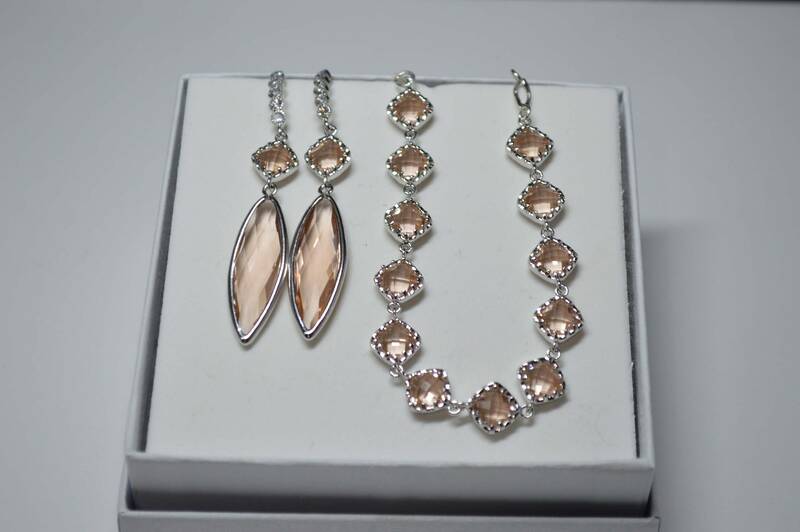 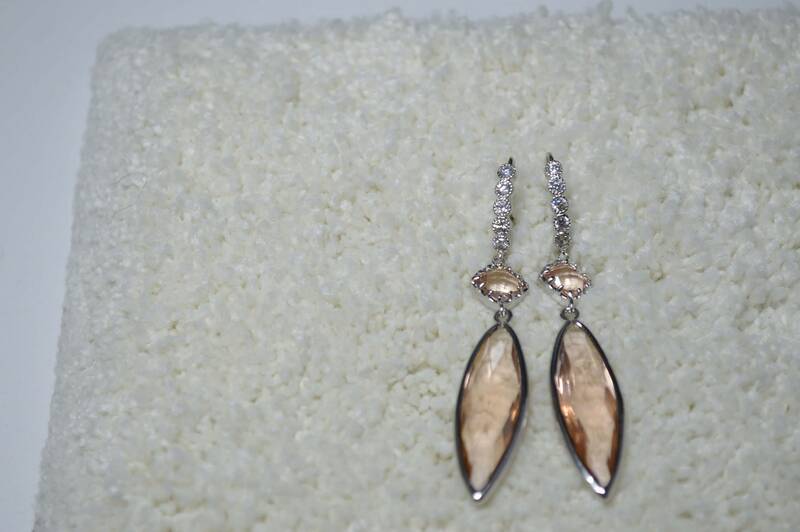 A very elegant and unique jewelry set that features gorgeous marquise dangle earrings and a matching bracelet. 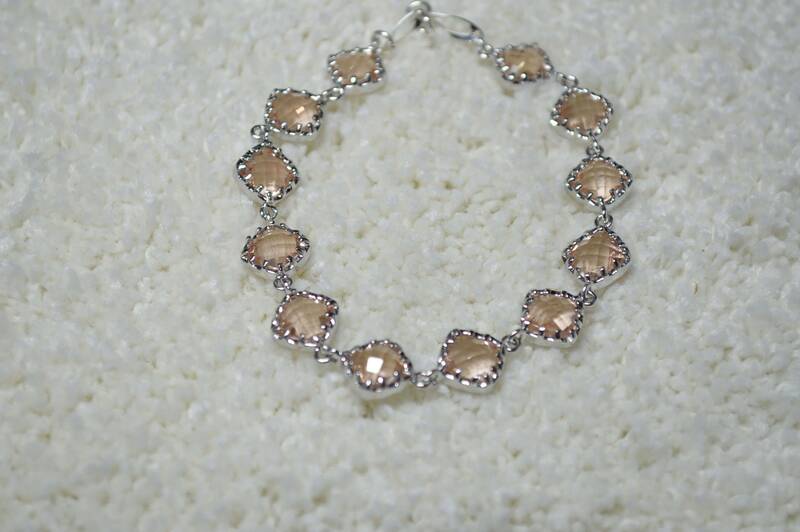 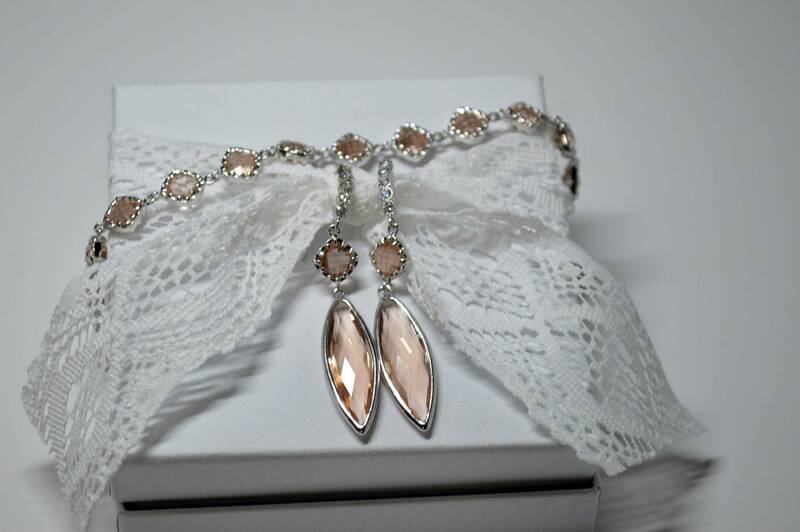 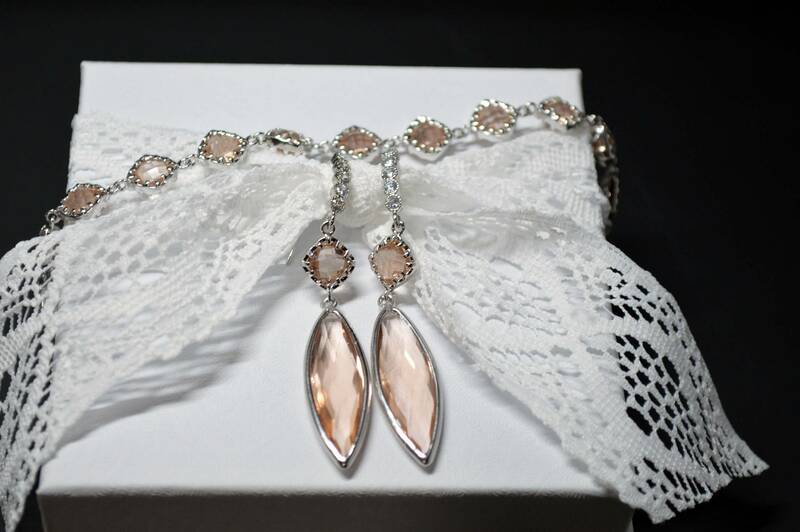 The perfect choice for brides, bridesmaid and mother of the bride. 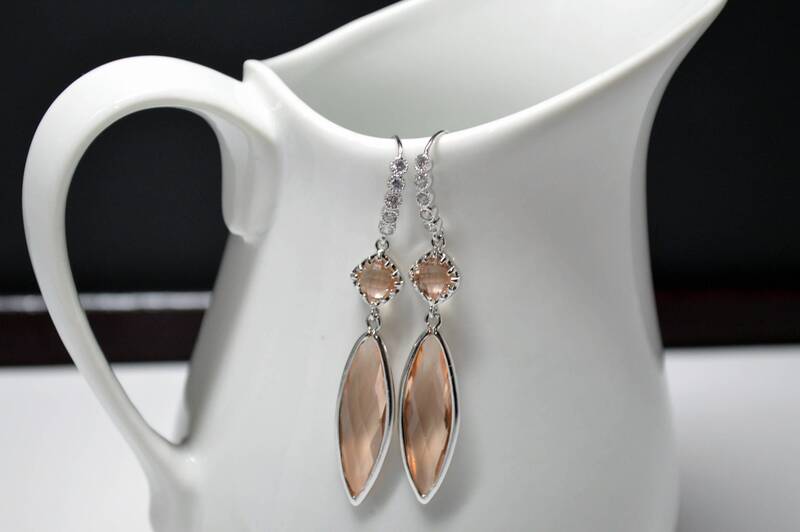 An elegant look that will grab attention from everyone around you.